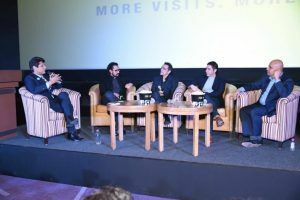 PVR Privilege Club – Entertainment Got Better! 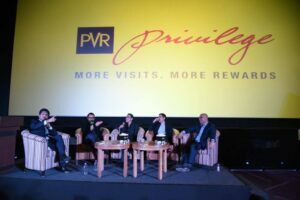 PVR Privilege Club – Entertainment Just Got Better! Movies! They are not only the source of entertainment but also provide relaxation to one’s mind. Watching a movie on big screen has its own pleasure. But what if apart from watching movies in cinemas, you get pay back. Sounds good? 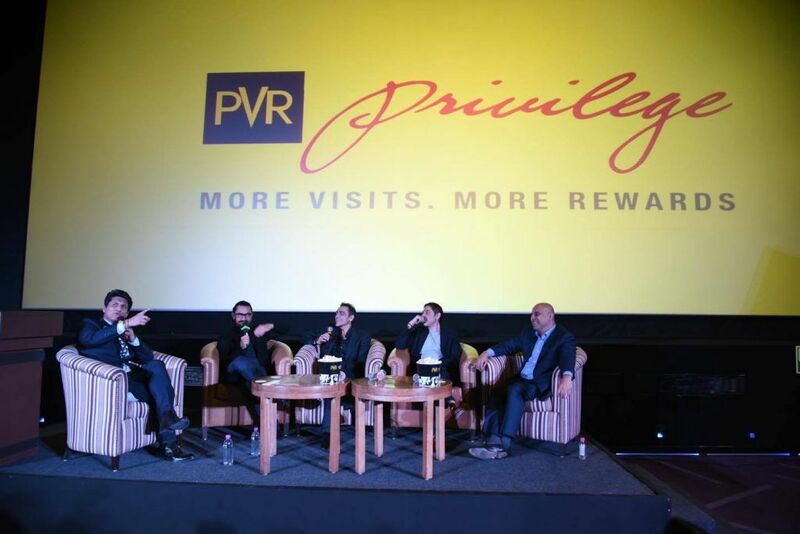 PVR has introduced an exclusive PVR Privilege loyalty programme that pays you back. Yes, you read that correct. All you need to do is download the PVR app and just scan the QR code and your points get credited automatically. Through the app, you can earn rewards for every transaction on tickets and F&B! 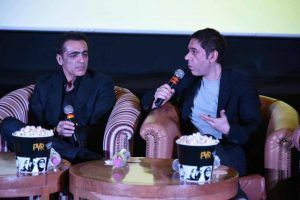 The program was launched by Aamir Khan and Ajay Bijli. 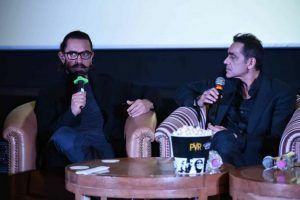 Aamir Khan attended the event with Zaira Wasim to promote their new movie Secret Superstar. So be ready to be rewarded every time you go for a movie! You can easily enroll within few minutes. Just go to loyalty Helpdesk by giving your details , and then purchase F&B coupon bundle (INR 300) in your next transaction, and that’s it. 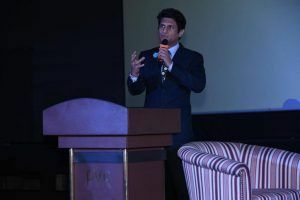 Visit www.PVRcinemas.com/loyalty. Upon enrollment, you will get a Welcome SMS, and all spends thereafter will earn PVR Privilege Points. How to Earn Points and Rewards? You can earn rewards for every transaction that you make at PVR cinema or through website. Your mobile number is basically your identification. So, it’s important to provide your mobile number while making any purchase of tickets or F&B. 1 Earn 5% PVR Privilege Points on tickets spends. How to Redeem PVR Privilege points? When you accumulate 50 points, the team will send you a voucher of INR 50 via SMS. You can apply these vouchers on the website or ask the staff at PVR cinemas to apply them while making Eligible purchases on tickets and F&B items. The vouchers worth INR 50 will be sent to the registered mobile number, when you cross 50 points. M- vouchers will valid on redemption on spends on tickets as well as F&B. With every transaction done, you will get a confirmation SMS where your total points will also be displayed or you can track your outstanding points by giving a Missed call on 70531187777 or at the profile page of the website. So, enroll now and upgrade your experience at PVR cinemas. Also, earn points and rewards which you can redeem easily on transactions.